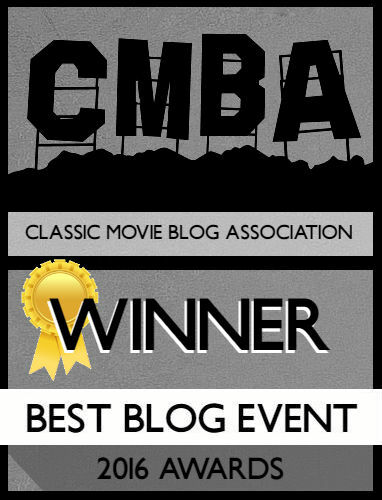 Slowly, and I mean slowly, but surely getting out a few TCM Top Twelve reviews out there. 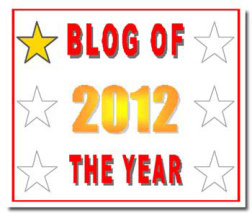 The next four weeks will be erratic with finals ramping up, but hey, that means blogging should get fast and furious after that. That’s out-of-the-way, so let’s go Italian for today’s review! 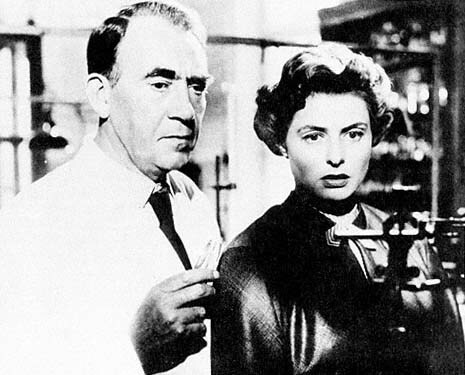 Roberto Rossellini‘s 1954 film Fear (or La Paura in its native tongue) was on my TCM Top Twelve for March, and it’s one that I took a gamble on. 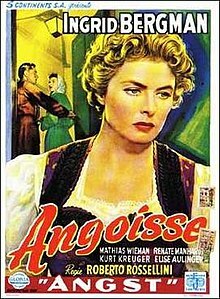 After a few surprises, sadly my American brain didn’t realize this film was subtitled and in Italian, this final collaboration between Rossellini and Ingrid Bergman had all the punch of hitting a wet washcloth. There’s really nothing scandalous or insightful in Fear. It’s a typical revenge/infidelity story that presents Bergman as a conflicted woman hoping to keep her husband safely away from her indiscretions. A last-minute reveal at the end creates an unnecessary ambiguity and a message I couldn’t help but feel was Rossellini’s “screw you” to his own wife (Bergman and him would divorce after this, their final movie). Irene Wagner (Bergman) lives with her scientist husband, Albert (Mathias Wieman) who is conducting experiments involving paralysis. While Albert is away, Irene carries on an affair which threatens to ruin everything when her lover’s ex-girlfriend starts blackmailing her. If I may, I have nothing against subtitled films. I enjoy them in various languages, but I’m usually aware that they’re subtitled; not so with Fear. I have no good excuse because Rossellini generally worked in his native language, but I figured with Bergman this would be in English. It doesn’t make or break the film, but English wouldn’t have seemed out-of-place as the plot is so ingrained to Western audiences leaving zero surprises. The basic plotline pulls from Dial M for Murder – which came out the same year – and any other film detailing marital infidelity. The heaviest influence is film noir, as Rossellini liberally fills the screen with Gothic church spires, sharp angles, dark shadows, and illicit rendezvous. The director, at times, has characters glide out of the shadows, not just nodding at the Gothic, but also imbuing a sinister air of the occult. While there’s no crazy horror elements, the fact that Albert is working on a paralysis drug, combined with these mystical moments, creates a topsy-turvy world where anything is possible. The moments of the atypical are at odds with the extremely typical plot. There’s nothing unique about the situation Irene finds herself in; she, herself, calls it “the usual desperate situation.” I’m sure this story has been done in English, but it just has one of those plots that could easily translate to American audiences, probably why Fear is cited as the most accessible of Rossellini’s work. I might be stereotyping Rossellini as a director, since this is the first film of his I’ve seen, but I expected grander, philosophical themes within this movie. It might be due to past experience with foreign directors, but Fear is relatively contained and uninspiring. The few moments where the film does explore questions of ethics are minor. The best sequence involves Albert punishing the Wagner children, including the daughter who only admits the truth of her wrongdoing when she’s backed into a corner. The character of Albert turns out to be interesting in a way that Irene is not; I wonder if that’s because Albert is a stand-in for Rossellini? Albert is exiled not just from his home, but in his work – he spends all his time in his lab – leaving Irene to take care of everything. Even the household staff and Albert’s coworkers come to Irene with their problems, presenting the woman as carrying the weight of the domestic sphere on her shoulders. As the narrative chugs towards its conclusion, we see Albert become masochistic, every question becoming a test of Irene’s will. The twist at the end is where Fear eventually grew on me, but at the risk of being formulaic, as if Rossellini knew the audience expected a twist only to go with the one that felt obvious. Albert has secretly been plotting with the ex-girlfriend, Giovanna (there’s a few actresses listed on IMDB without their character, so unfortunately I’m not sure who played her), the one who used to date Irene’s lover. It’s eerily reminiscent of Bergman in Gaslight, with a male telling her all the paranoia is in her mind, and yet the man is the one controlling the strings behind the scenes! From that moment on, I had no love for Albert, but Rossellini wants you to like the character. When Albert dourly states, “we both made a mistake,” how can you believe his isn’t bigger? Yes, Irene is a cheater, but is that any reason for you to want to drive her to the brink of insanity just to say “Well, we both screwed up?” It’s a real jerk ending, that leaves the entire movie on a sour note. Bergman would divorce Rossellini after this, and I have to wonder how their crumbling marriage impacted this movie her performance is restrained. Everything about Irene’s character is spotted from a mile away, as evidenced by her confronting a group of guinea pigs. I’ll leave it to your imagination how you’re supposed to connect them to her. She’s not nearly as expressive, or interested here as in her past works. She sleep-walks through her role, giving the bare minimum of the talent that she possesses. It’s not worth watching for her presence. Fear is well-shot and certainly picks up by the end, but it’s plodding adherence to formula conventions and a twist that felt more like directorial love than servicing the movie, leaves Fear as middling entertainment. If you’re a die-hard Bergman aficionado then you’ll seek this out regardless, but for fans of her that want her best, look elsewhere.